← Spin Cycle NYC picks up Beatrice! 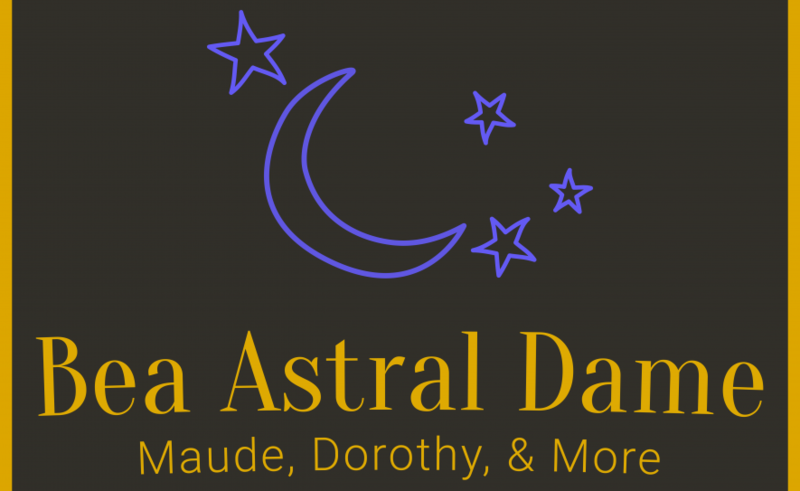 I had the pleasure of chatting with Mark Dommu over at Next Magazine last week regarding Beatrice Arthur: Astral Dame. Check out the full interview here and please come see the show tomorrow night at 7pm at The Laurie Beechman.